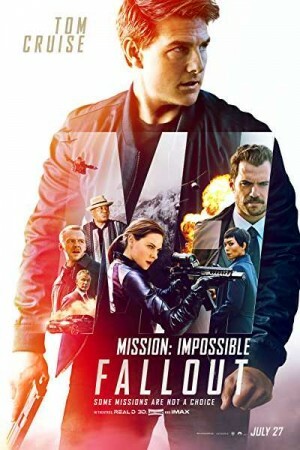 Mission: Impossible- Fallout is an upcoming 2018 American action thriller spy movie which is a continuation of the highly successful film franchise. The story follows the iconic character of Ethan Hunt played by Hollywood superstar Tom Cruise. The plot begins when an IMF mission goes wrong and the world faces a new danger and Ethan is not in the good books of CIA anymore. Now, he has to hurry as the world safety is at stake and his own friend’s turns against him. The film is an adventure filled ride that will take Ethan to several corners of the worlds.